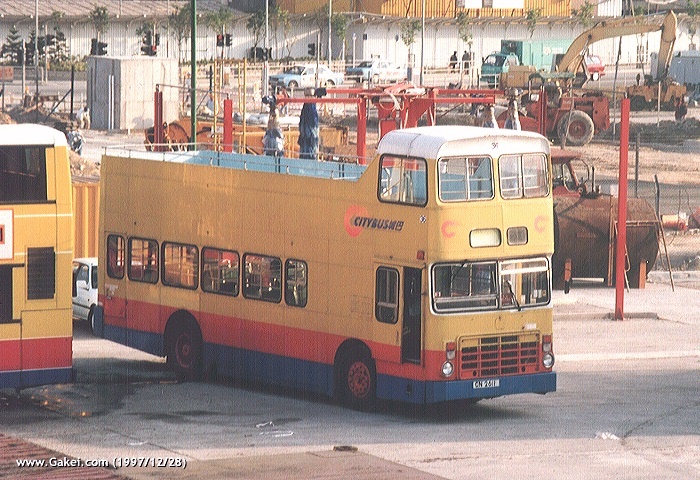 Citybus was awarded the franchise to operate 26 routes previously operated by China Motor Bus and purchased 10 Leyland Victory-2s from New Lantao Bus (NLB), in addition to second-hand Leyland Atlanteans, as well as other brand new buses. 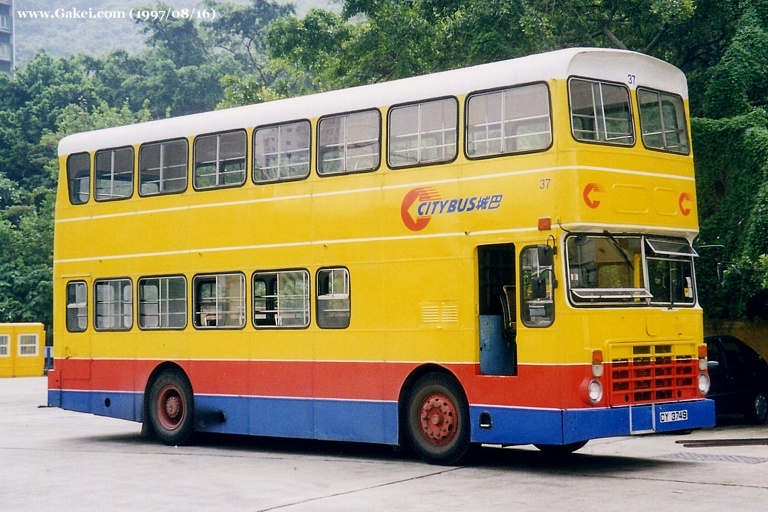 They were allocated 36-45 as fleet numbers. 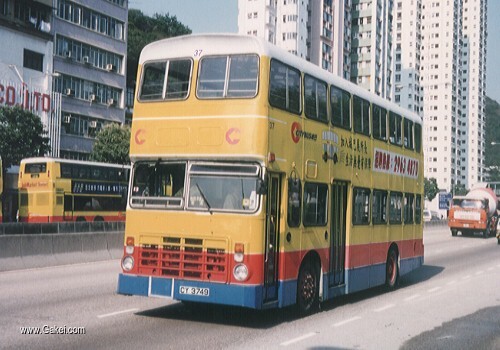 Actually among the 10 buses, 6 were originally new to Kowloon Motor Bus (KMB). 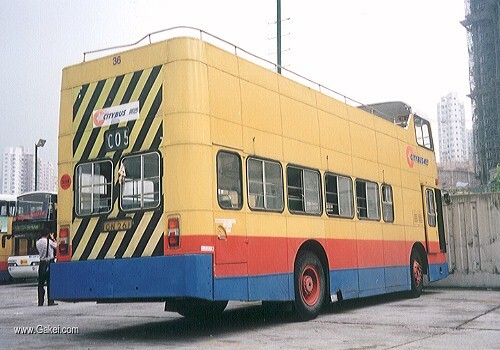 During 1996-97, Citybus withdrew the Victory-2s from passenger service. 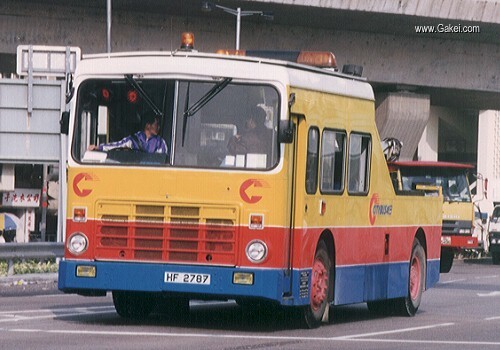 Five of them were scrapped and among the rest, 37 was converted to be a training bus, 36 was converted to be a tree pruning vehicle, and, 38, 44 and 45, were converted to service trucks.